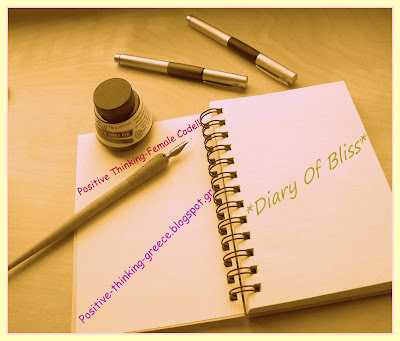 This is one more week of Diary of Bliss, a weekly challenge started by Katerina from http://positive-thinking-greece.blogspot.gr/ where we have to write about beautiful moments in our life. Maybe you would like to take a look at first, second, third, fourth and fifth week’s posts. Last week was nice as we did different things. First of all, we went to the zoo with my son. I have been there before, but it was the first time with the baby. I may prepare a post to show you what we did there. My baby loved the horses and touched one of them and he also saw a turtle that had escaped and went to catch it. On Saturday we went to another boy’s first birthday party. It was nice, but very tiring to run behind the kid all the time. To get more photos from Beauty and the Mist during the week you can follow me on facebook and google +. What about you? How was your week? Try to think and you’ll definitely find good moments!